Услуга осуществляется service is carried out in all cable ducts and sewers of the city of Minsk. 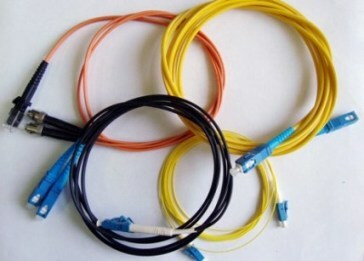 Usually the installation of fiber-optic lines is made from the old place to the new place, монтаж which laid corrugated tube with an optical fiber. Just fit and skirting with cable channels that will be fiber-optic communication lines монтаж ВОЛС. (на английском).